How was the earth formed, and where did animals come from? Imaginative answers to age-old questions can be found among Africa’s oral traditions. 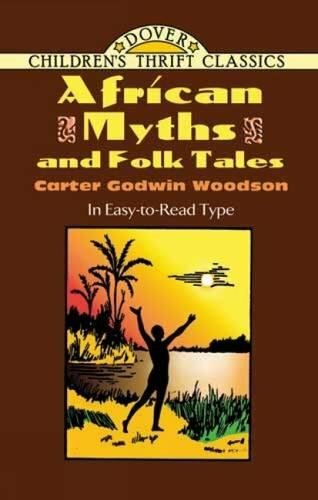 Compiled by the “Father of Black History,” these fables unfold amid a magical realm of tricksters and fairies. Recounted in simple language, they will enchant readers and listeners of all ages. Over 60 illustrations.